When in the backcountry hunters need to be prepared for the unexpected. Arrow vanes commonly get damaged during travel or cut during practice. 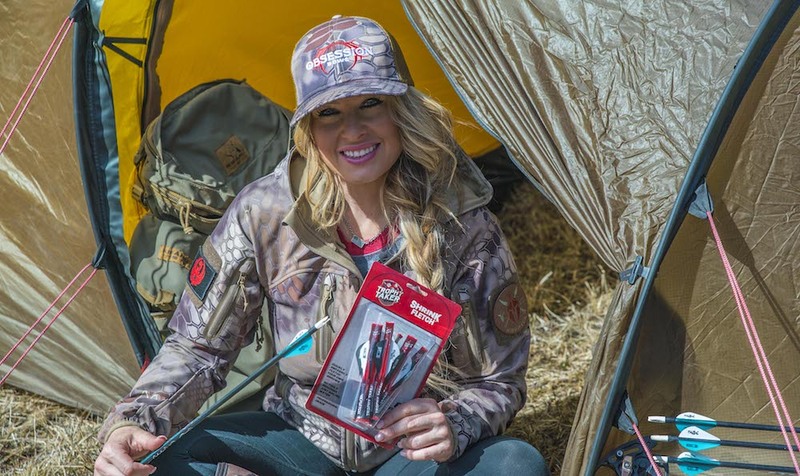 In this episode of Pursue The Wild, Tips From The WIld, Kristy Titus shares how to use Trophy Taker Shrink Fletch to professionally crest and fletch arrows quickly while afield with no special tools.